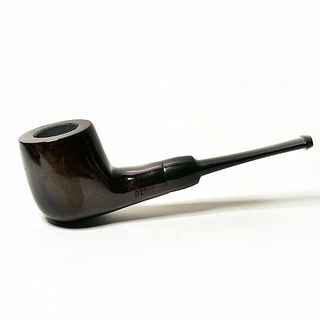 Choose from a selection of economy Aztec pipes. 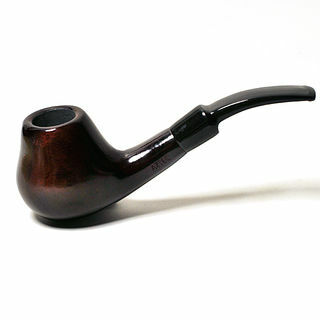 Choose from a selection of Aztec pipes. Each pipe is fitted with a removable, washable aluminium flow reducer/filter. Each comes with a soft drawstring bag to protect the pipe from damage when not in use. Remaining colour options are shown (image shape is correct but actual colour may be different and is available as listed). 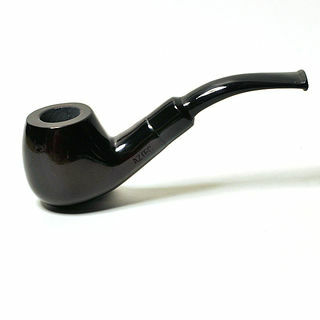 Approximate length of each pipe is 5 inches (12 cm). 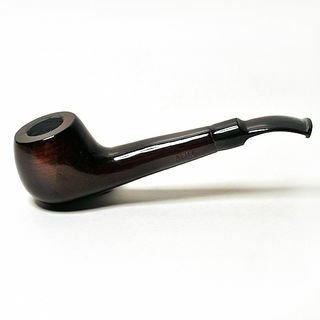 This model has a bigger bowl and the same diameter but a deeper bore than the other models in this range. 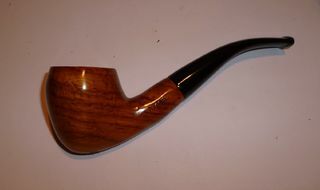 Approximate length of each pipe is 5 1/2 inches (14 cm).